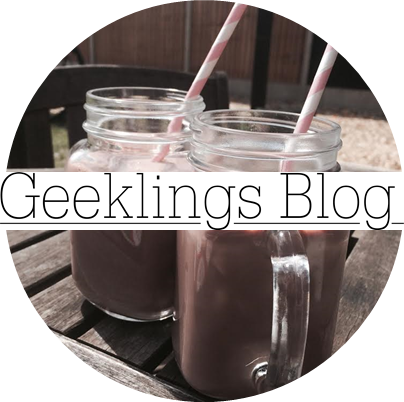 Geeklings Blog x: Follow me, friends! I have created an Instagram account- ooh fancy! I'm not really sure what I am going to be posting yet (it isn't going to be proper blog posts or anything, just another snippet of my life and photos that you can have a share of), but I like taking photos and I'll be posting blog updates I think so yeah, give it a follow if you want. The account name is: Geeklingsblog. No posts as of yet, but I'll be posting soon. Just a lil' update! All the details are at the bottom along with my business e-mail and a way of following this blog! Also, I'm thinking of doing 'my week in photos' post sometimes, what do you think? Do you like that idea?